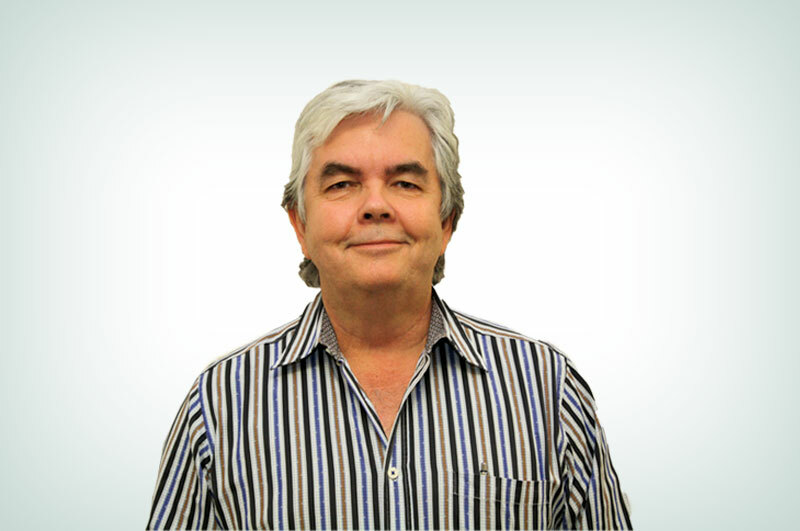 Don Hastings has been practicing family medicine in the Chatham Kent area for over twenty years. He has recently joined the Chatham Kent Family Health Team. The multidisciplinary approach to primary health care was the principal reason Dr Hastings returned to family practice after a 7 year period of full time emergency room practice at Chatham Kent Health Alliance. Dr Hastings has always valued the role family physicians play looking after patients when they are in hospital. He still plays an active role covering emergency room shifts as well as looking after patients when they are in hospital.